3" x 79" A/O Sanding Belt 80 Grit, 10 pk. 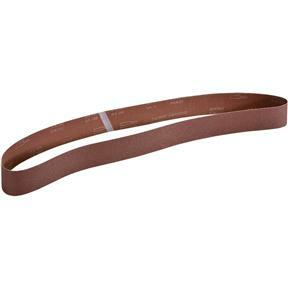 Grizzly H8866 - 3" x 79" A/O Sanding Belt 80 Grit, 10 pk. 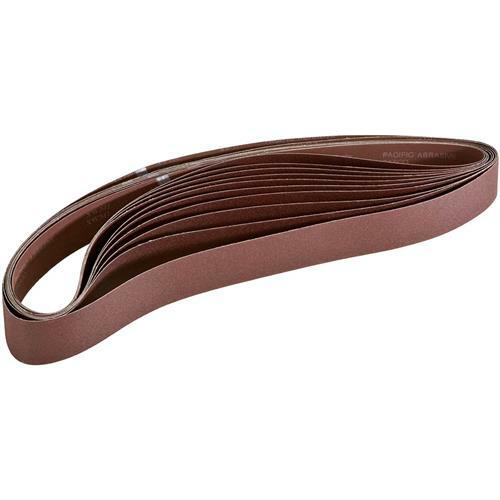 These 80 grit, 3" X 79" Sanding belts are perfect for our G0489 Metalworking Sander. Comes in a pack of 10.